Child Care Basics Resource Blog: Math with Kites! 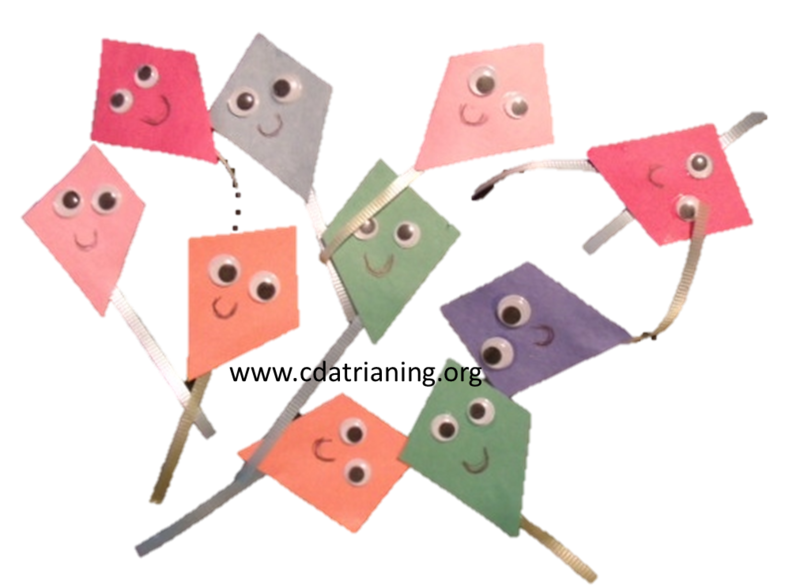 Materials Needed: construction paper, wiggly eyes, glue, marker, scissors, and ribbon. 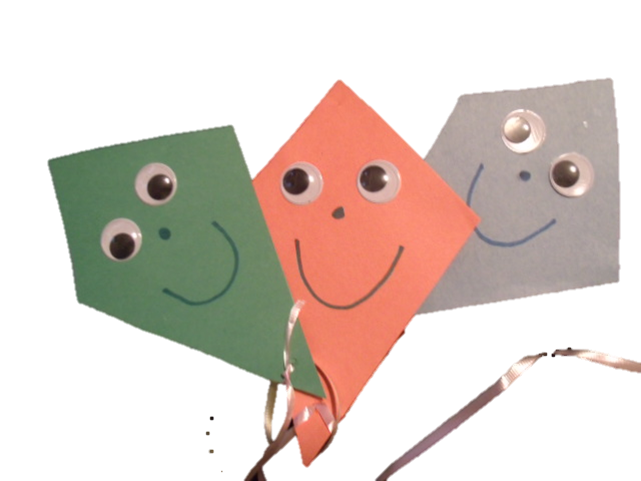 Directions: Cut out several large kite shapes. Make faces with wiggly eyes, and a smile. Cut out 2 inch by 2 inch squares, and write a number on each square. 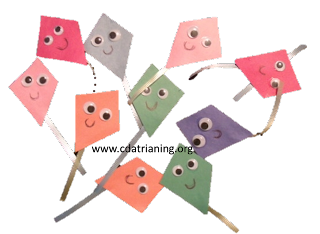 Cut out several small kites, and have the children decorate them. Add short tails. Instructions: Place a large kite on the table. 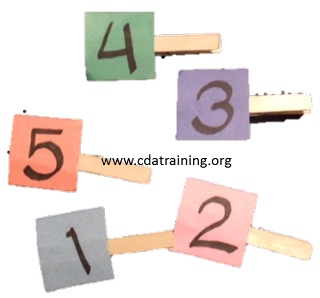 Have the children choose a number card. 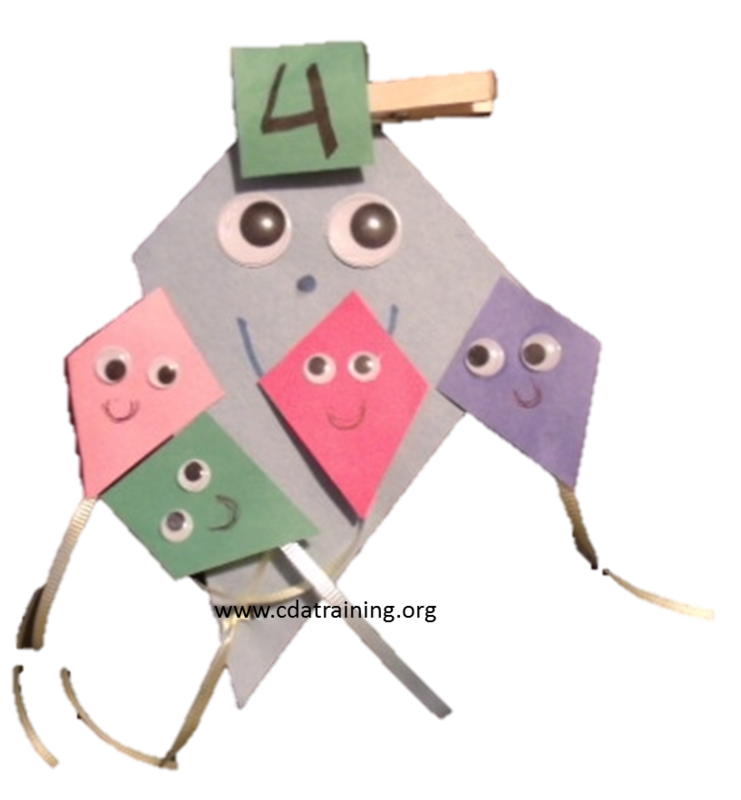 Then help the children to count out the number of kites that match the number card. 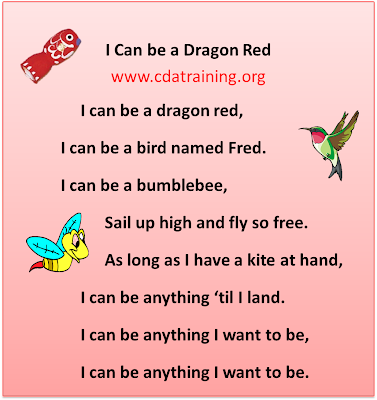 Place the small kites on the large kite. 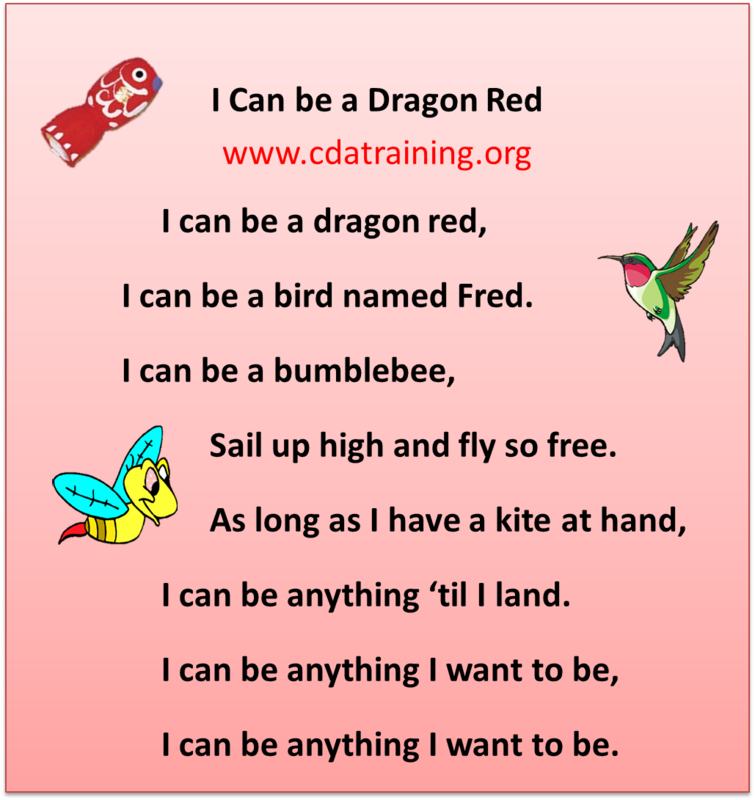 Repeat with another large kite. Extension Activity: Instead of using number cards, use dice or dominoes.